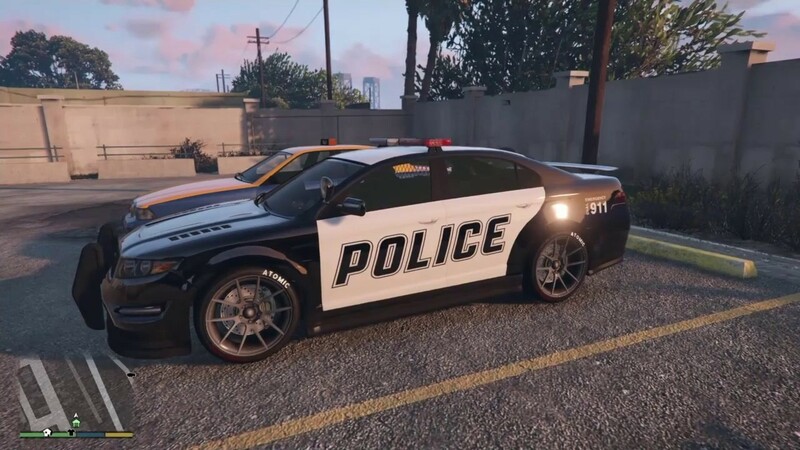 We should be able to keep cop cars in our personal garages in GTA Online. Thanks, I couldnt find anything else about this topic. Uncle is going to close this topic, i suggest to post your idea in the DLC wishlist, in this same section. We can already own an emergency vehicles - RCV, so why not the rest?